Pink Lemonade is one of my favourite summertime drinks. The tartness of it is so refreshing – perfect for a hot day. When I saw this recipe featured on the Life Made Delicious Facebook Page I knew that I had to make it for an upcoming picnic. I was really excited and intrigued to see just how much the lemonade flavour will come through. And, it did! Every single cookie I made was gobbled up at our picnic. A sure hit with everyone young and old. 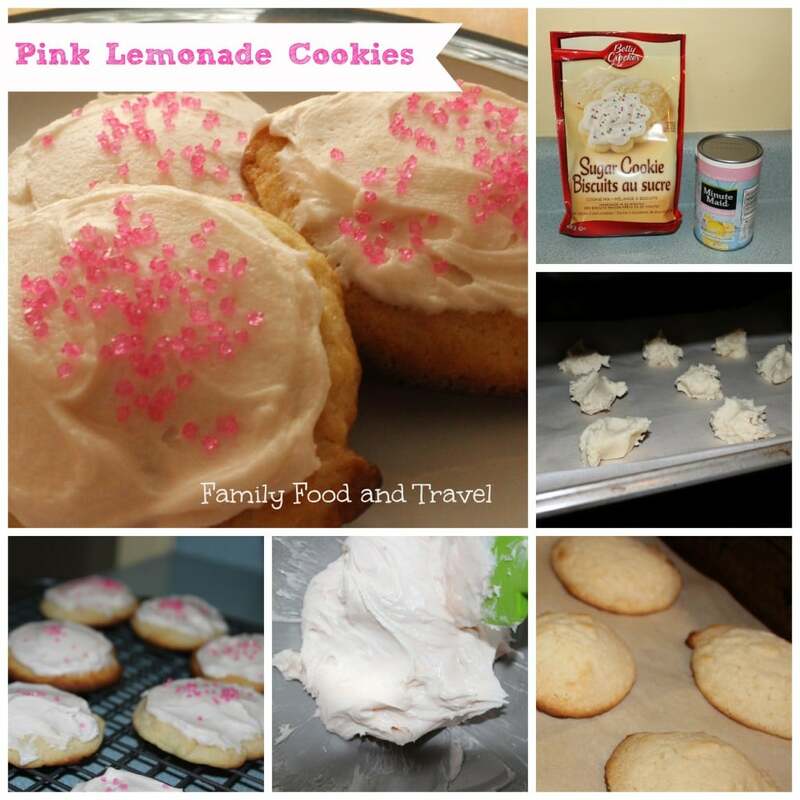 Light and tangy, just like Pink Lemonade - these cookies are sure to be a hit with your family. Perfect for a summer day. 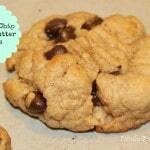 In large bowl, mix all cookie ingredients with electric mixer on medium speed until well blended. Onto cookie sheet, drop dough by rounded teaspoonfuls. Bake 9 to 11 minutes or just until edges begin to brown. In medium bowl, mix 1/4 cup butter, the powdered sugar and 3 tablespoons lemonade concentrate with electric mixer on low speed until smooth. Add remaining 1 tablespoon concentrate, 1 teaspoon at a time, if needed for desired consistency. Frost cookies. See, that’s a great summer treat! I love this one! I love how you styled the picture with the pink napkin. So fun! Definitely my kind of cookies! 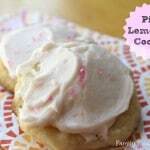 Your pink lemonaid cookies look beautiful! My kids would love to sink their teeth into one! Jenna Em recently posted..Monsuno: Power (Volume 2) on DVD! I used to drink a lot of pink lemonaid in the summer too! Never thought to try adding it to baked goods. Cool idea! I love lemons and so as my family I am so glade you posted all those great recipes I will keep it close to my heart. Thanks . Outrageously hungry right now. Those look delicious! Those look good – I love the light pink color icing. You had me at pink lemonade! This sounds delish! 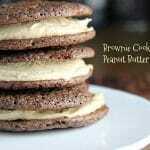 Going to have to make these this weekend! Your family would love them Christine! Ack! These look so good. Pinning them for when I’m not on Paleo (buzzkill)…. 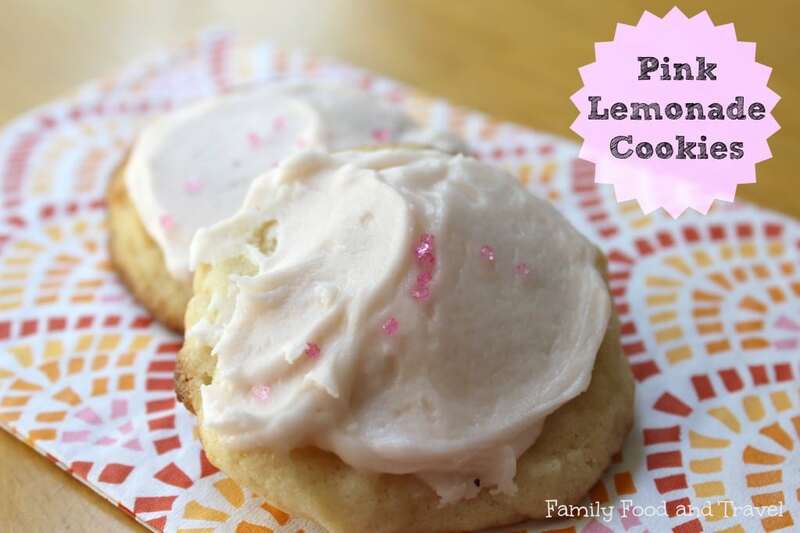 I love pink lemonade but have never tried in cookie form. :) They look and sound yummy! Thanks for the recipe – I will have to buy some lemonade this week to test it out. Ooooh these look and sound so yummy (and somehow refreshing) ! 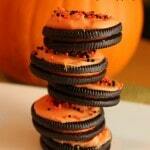 They are refreshing for a cookie – especially the icing! OH MY!!! These look AMAZING!!! The photo caught my eye for sure as I scrolled through some recipes looking for a unique cookie recipe. Not only do they sound and look great, they look EASY!! Which will be an awesome addition to my repertoire for baking to do with my kids!! Thanks for this one of a kind find! Claudia recently posted..Party like it’s Y2K again! Thank you Claudia! 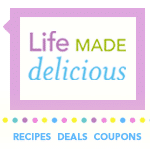 They are delicious – I’m sure your kids will love them. They look SO good, definitely gonna try them. 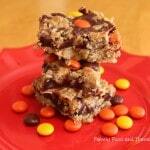 diane recently posted..What’s Cooking Wednesday Recipe Linky!